When I think about it, it's been 8 years passed since I said "I do" to him whom I chose to live with forever. I could say that even without a travel or celebration, I felt complete just having him and our two best loved kids. 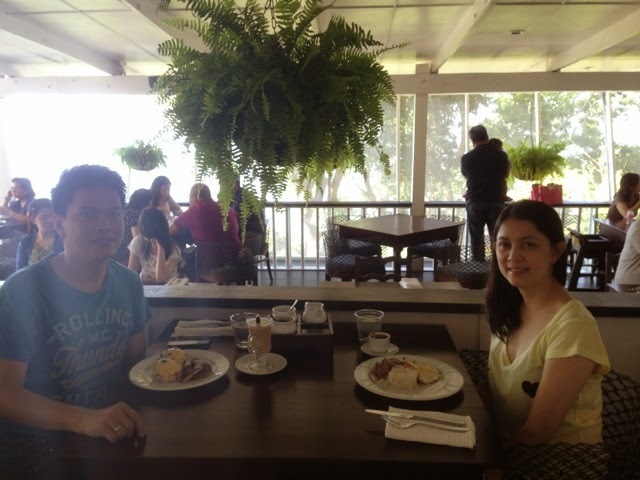 On our special day (3rd wk of May), we went to Tagaytay and stayed overnight at Summit Ridge Hotel. Both of us agreed that the place was just okay, not what we expect for its price tag. Taal Vista hotel is still better where we stayed few years ago. 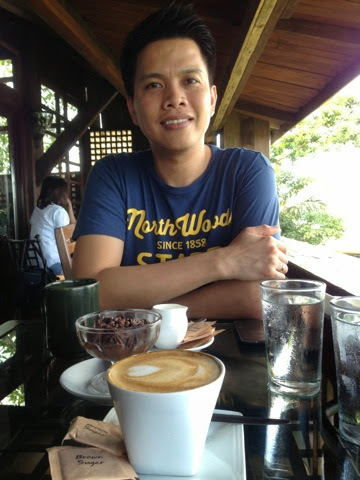 During the day, we had lunch at Java Jazz since Trip Advisor gave him that idea. I did like the "bistek tagalog" I ordered. Their food is good for one serving. 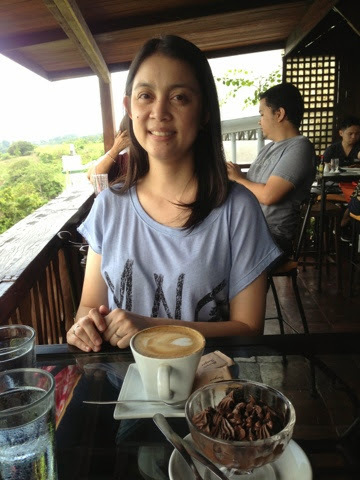 Afterwards, we had coffee at Bag of Beans. It was my first time there. Then, we went to Sky Ranch. Both of us are not good with heights so we went there for sight seeing & the view of Taal. The highlight for me was our dinner at Marcia Adams. 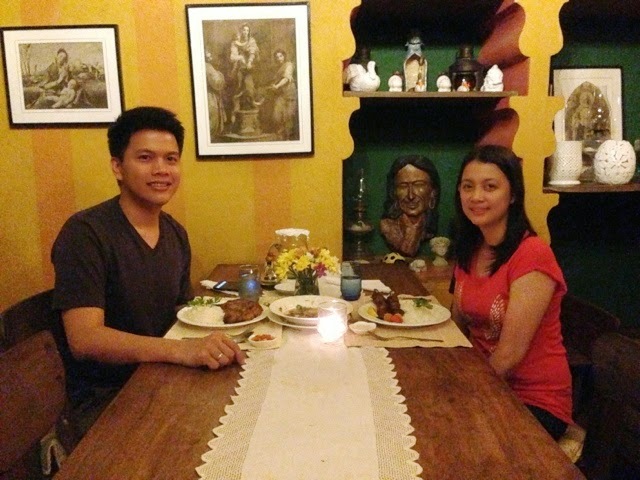 I really like eating in home-based resto because they usually serve better food and has good ambiance. 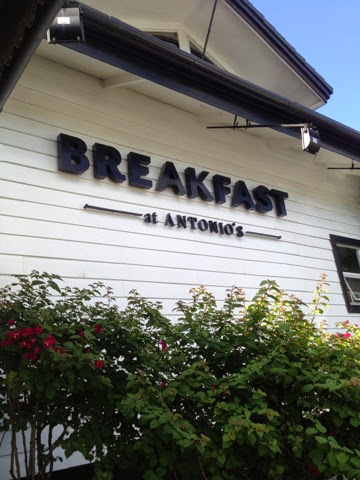 Morning after, we had breakfast at Breakfast at Antonio's. 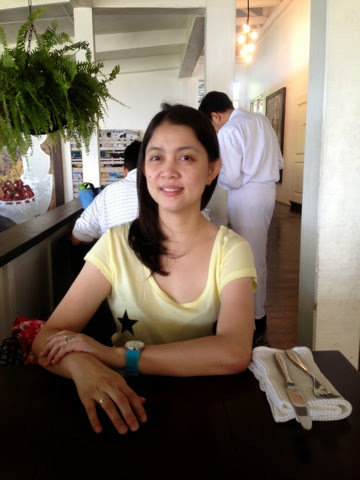 I like the place very much for having good food, breath of fresh air, ambiance, and view of Taal. 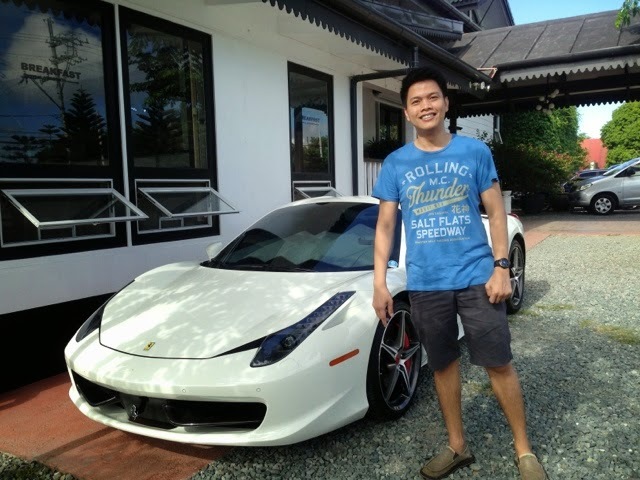 As for him, his eyes feasted on the row of luxury cars that includes a Ferrari. On our way home, I got some potted plants including a sunflower to show to Reese. We were still to get pasalubong until we had a phone call on an emergency at home. Gian fell on his crib! We rushed home and brought him to the ER just to make sure. Thank God he was okay. Our celebration is important to us, but our kids comes first.